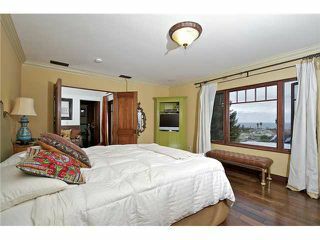 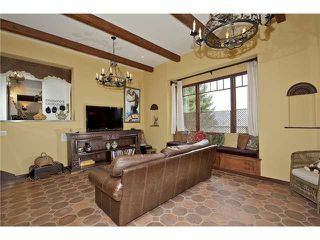 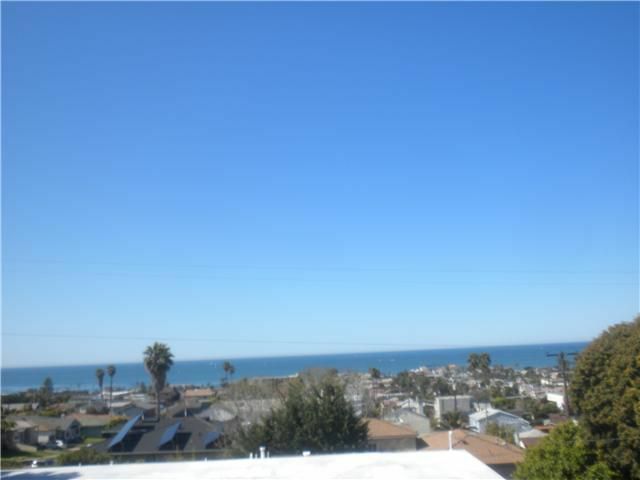 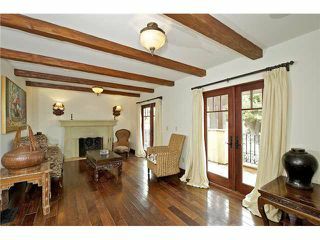 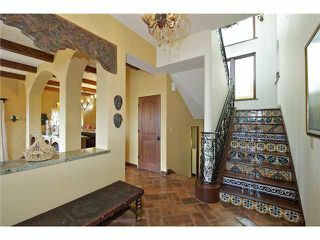 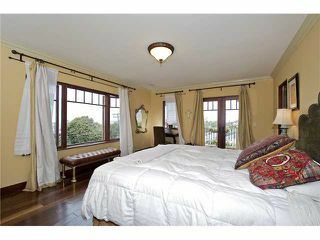 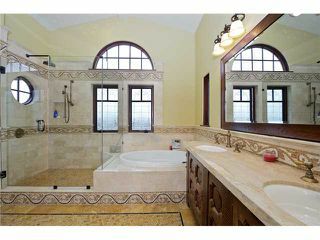 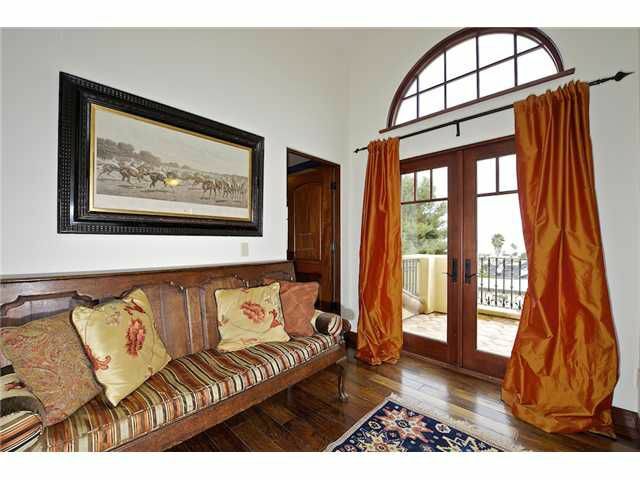 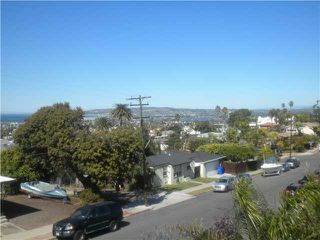 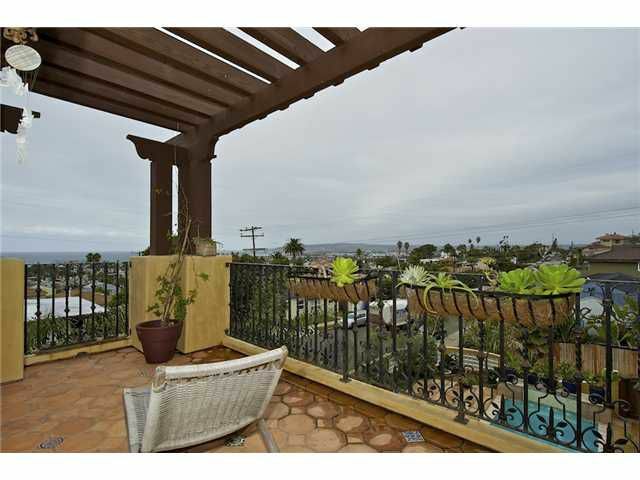 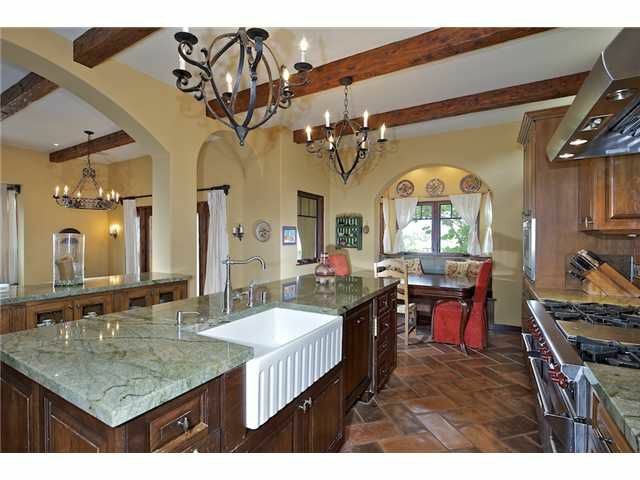 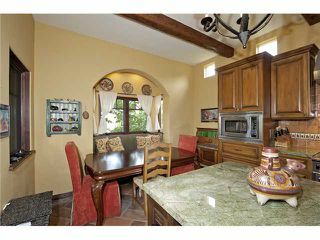 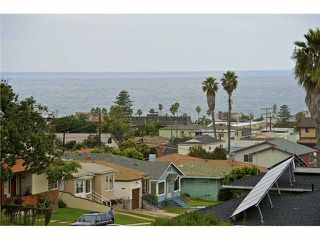 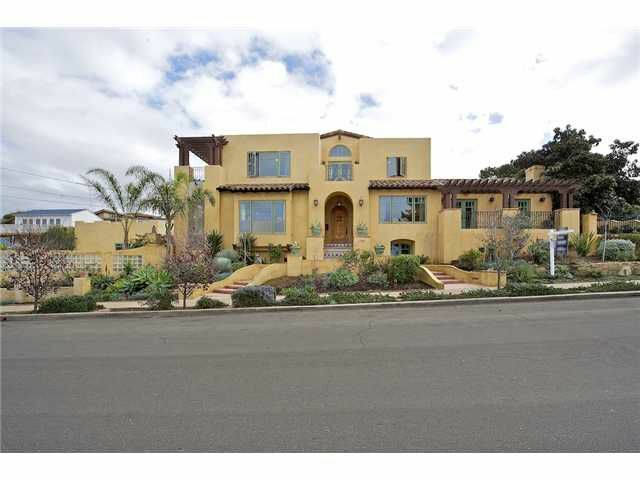 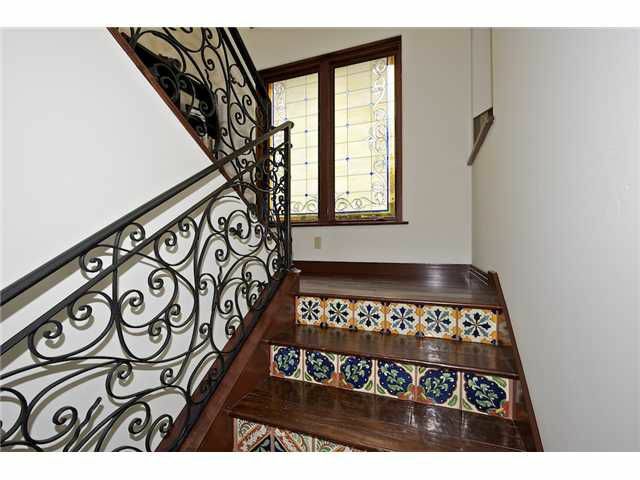 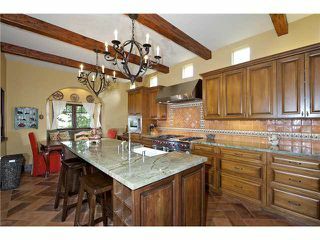 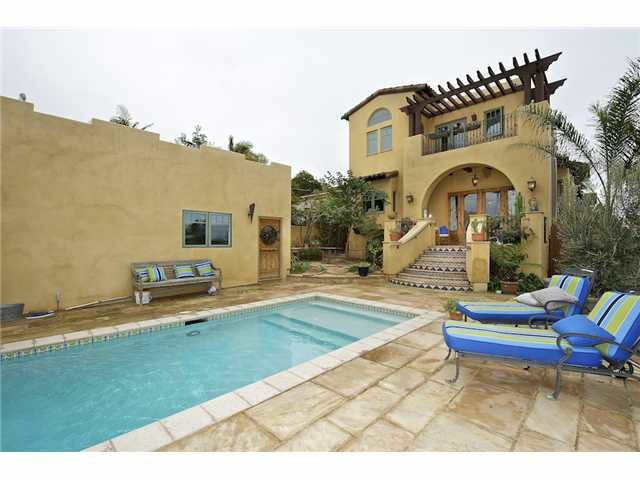 This fabulous spanish style home offers 4 bedrooms 3 1/2 baths @ 3200 sq ft. 3 decks all with wonderful ocean views. 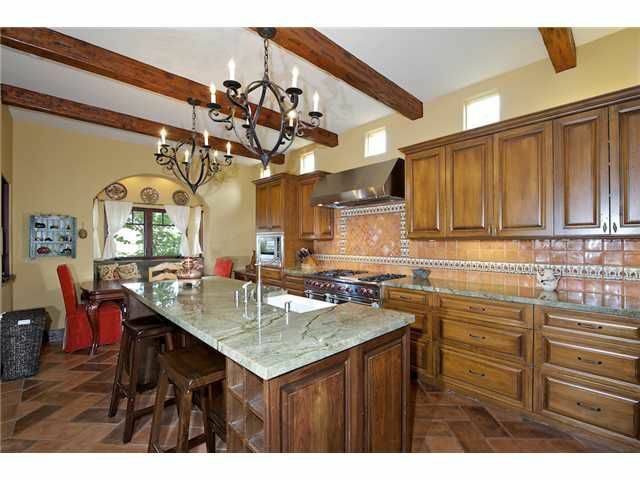 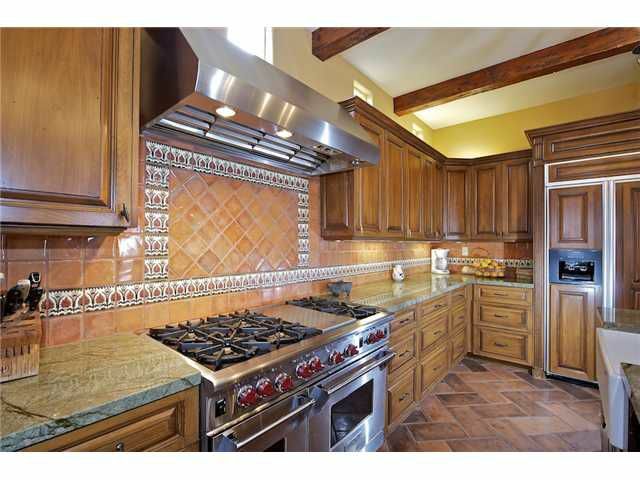 Features include Brazilian green granite counters, wolf 6 burner stove with griddle top and 2 ovens. Built in refrigerator and microwave.Distressed Walnut hardwood floors, exquisite tile work and wrought iron throughout this warm home. 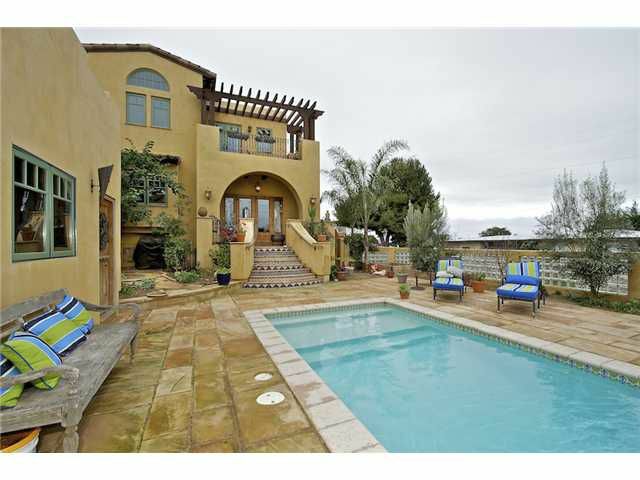 Private yard with heated pool and lush lanscaping. 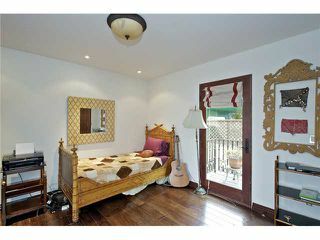 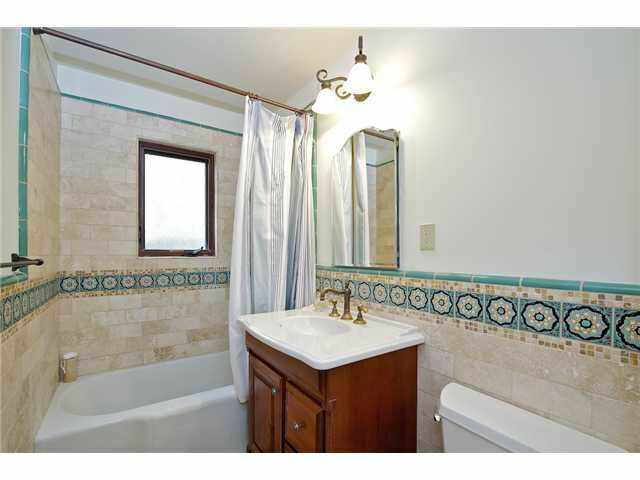 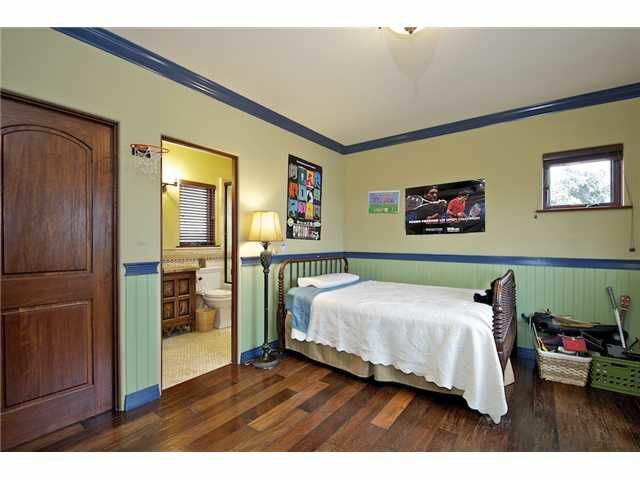 This is a must see property to appreciate it's beauty.